In 2017, SJAF obtained funding for a project in the Central African Republic (C.A.R.) 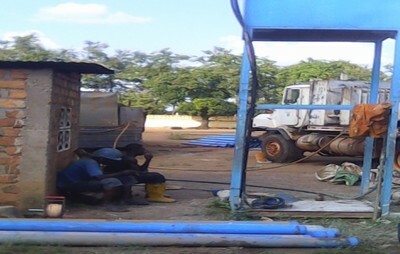 involving the construction of a borehole for the extraction of water in the village of Bouar. The community of the Sisters of Charity of St Jeanne Antide in Bouar were the project partners. Bouar is a sub-Saharan village situated in the west of the Central African Republic. It is considered as the capital city of Nana-Mambéré, a jurisdiction that covers 26,000Km2 located approximately 200 Km east of the Cameroon border. The village has a population of around 40,000 people, is a market town with legal rights to host markets, and lies on a plateau almost 1000m above sea level. It is also known as the site of Camp Leclerc, a French military base. Like most of the regions within the Central African Republic, Bouar suffers from severe poverty. Most of the children do not go to school; the annual fee of around €4 prohibits parents from enrolling them. That, together with the ill health, malnutrition, and violence that these children are exposed to, is the stark consequence of the wave of criminality and insecurity sweeping across western C.A.R, depriving people of their savings and livelihoods. Due to lack of clean water in Bouar, diseases transmitted through unclean water are a leading cause of illness and early deaths. The most impacted are children. The work of the Sisters of Charity involves the provision of provision of primary health care and educational services in the community and also beyond. The Sisters run a clinic that is managed by Sister Christine Richard who welcomes and treats the sick, mostly AIDS patients and others seeking to be tested for HIV. A pharmacy in the diocese is run by Sister Alosia while a remote dispensary, some 80 kilometres from Bouar, is also managed by the Sisters. From an education aspect, the Sisters of Charity are in charge of a primary school for and a college. Bouar through benefactors from other countries. Easy access to safe, potable water is a basic human need, important for health and quality of life. The project scope was to provide access to such safe water to the inhabitants of Bouar located close to the College of Saint Jeanne Antide. The principal source of inland groundwater in the region is rainfall, a proportion of which percolates downward into underground aquifers. The project started on the 20th of April and, by July, the necessary arrangements with the works contractor were undertaken and works completed. The work essentially entailed the transportation of equipment, the drilling of a vertical hole in the ground, and the installation of a strong lining to prevent the borehole walls from collapsing. 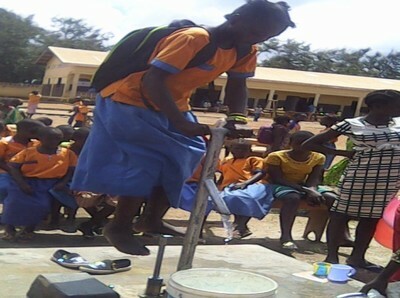 The lining also serves as a means of allowing clean water to enter the borehole space. 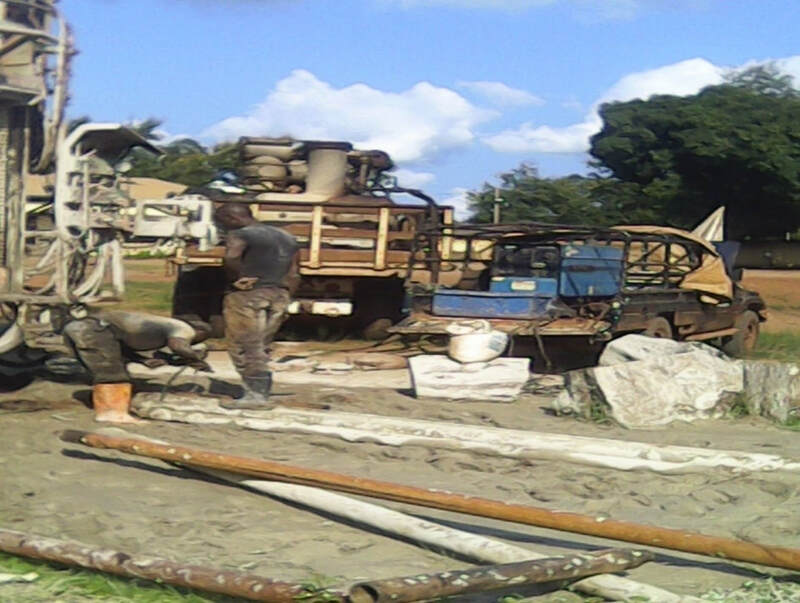 Finally, the completion of the borehole included a surface protection for the well, and a means of extracting water, in this case a manual water pump, a Vergent HPV 60. 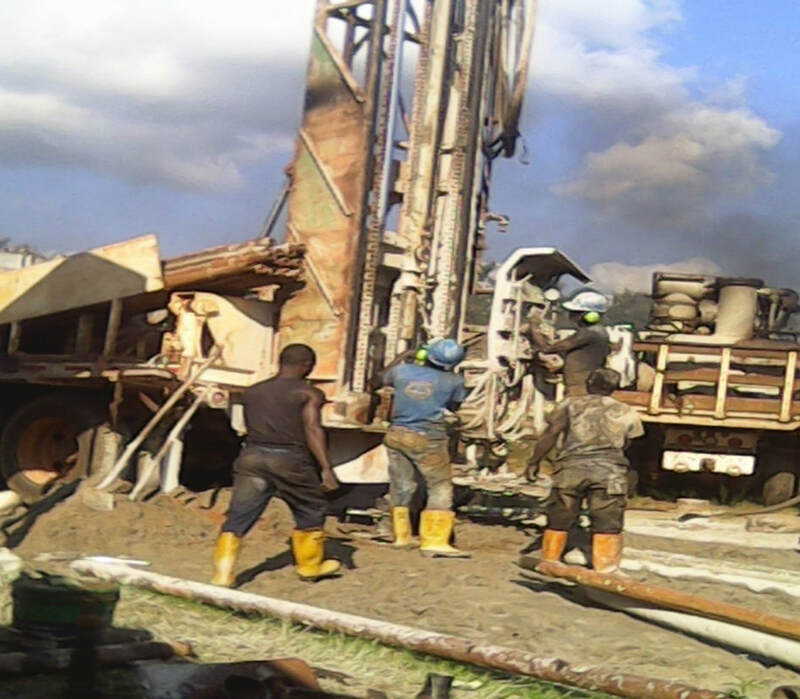 In August 2017, the transportation of material left Berberati, a city 254 km away from Bouar, and within a week drilling commenced onsite after a suitable location was identified. 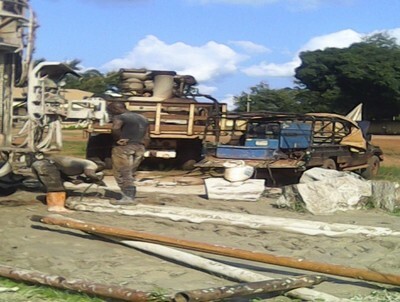 Clean water was found at 29.90 meters and lining was installed to complete the bore hole. Needless to say, the inhabitants of the community were very thankful for the water. Some groups of children and young adults gathered for photographs holding paper notes that read “Thank you for giving us water.” The project leader, Sister Marceline Mavoungou was also happy with the outcome and considers the project a success and of valuable importance for her community. 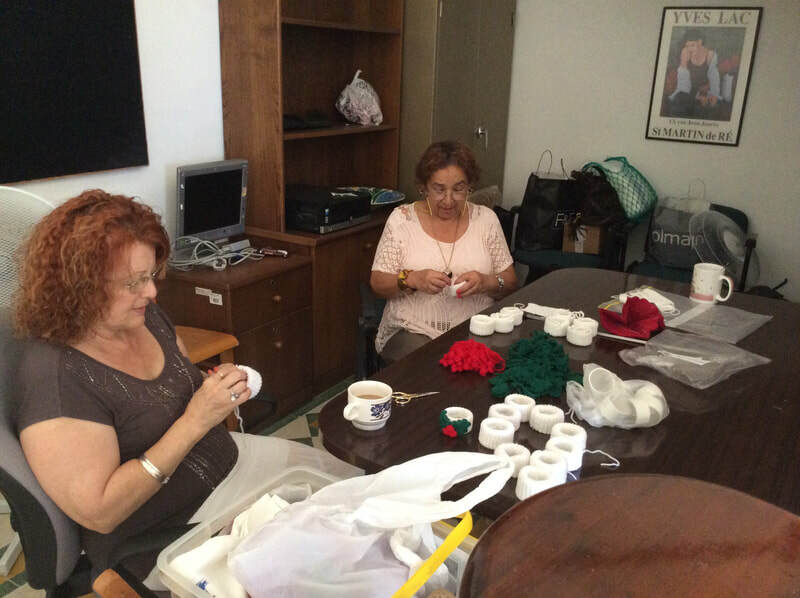 All project funding obtained by SJAF to-date has been obtained from the Ministry for Foreign Affairs in Malta.